It is a Flexible dental bone that acts like a toothbrush. The unique dental care product cleans and .. 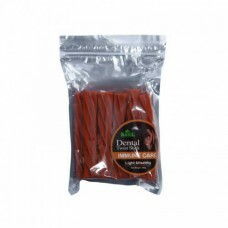 Available in Three Flavors:-StrawberryBananaMilkyIt is a Flexible dental bone that acts like a tooth.. 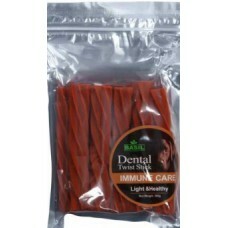 Available in Three Flavors:-StrawberryBananaMilky It is a Flexible dental bone that acts like a toot.. 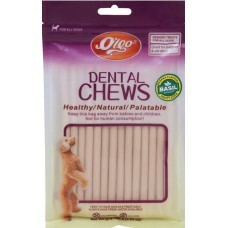 Basil Dental Chews Fruity Sticks 100gmAvailable in Three Flavors:-StrawberryBananaMilkyessential to .. 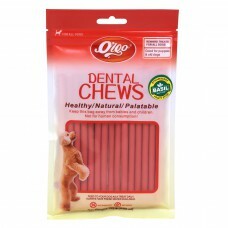 It is essential to keep the teeth in perfect condition for overall well being of the pet. The .. 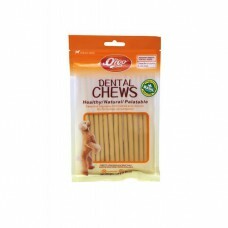 Basil Dental Chews Sticks Strawberry 100gmBasil Dental Chews Sticks Strawberry is the flexible ..
Its are hard sticks made for the dogs to be occupied and busy in chewing task for a decent time depe.. 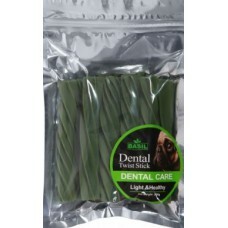 Available in Two Flavors :-Dental CareImmune CareIts are hard sticks made for the dogs to be o.. 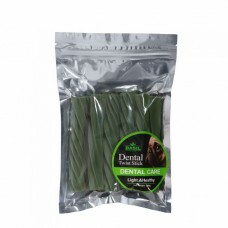 Basil Dental Twist Sticks 200 g Available in Two Flavors :-Dental CareImmune Care.. 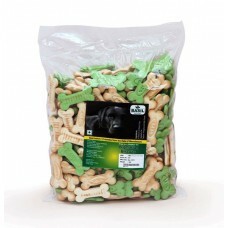 Shipping Will Be Done In 3 – 7 Working DaysAvailable in Two flavors:- VegetableNon-VegetableFea.. 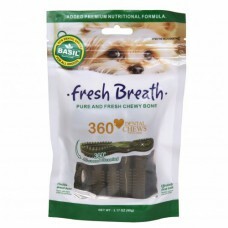 Basil Dog Dental ChewThese are an innovative snack for pets and are a flexible kind of treat for dog..